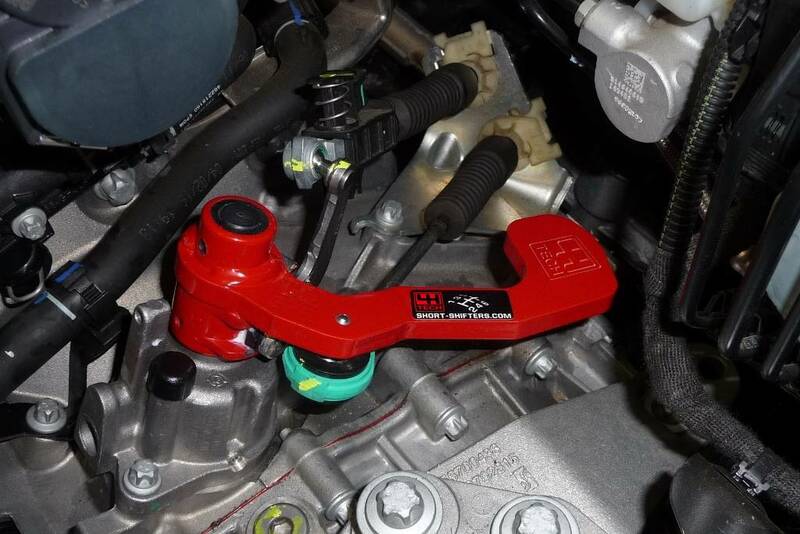 A real power shifter which reduces shift times, so up coming gears can be engaged faster.By fitting this shift linkage you will have a gear throw shortening of about 25%. The factory gear stick model and height remains unchanged. 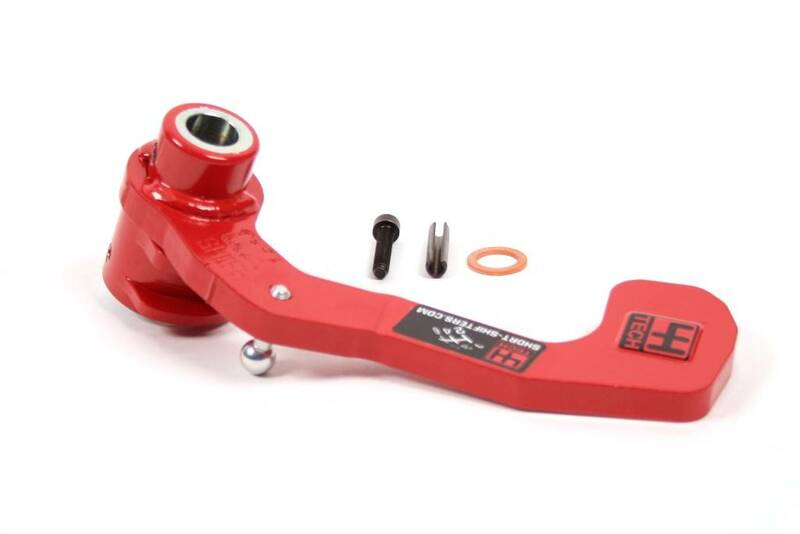 The short shifter will be fitted on top of the gearbox where the shift linkage is located. Gear changes are much quicker and precise. One of the must have modifications to your car! Shifting with this Q2 Short shifter feels almost like a rally sequential gearbox, "click-clack"
Still not sure if this Q2-Shift will fit your car? No problem. 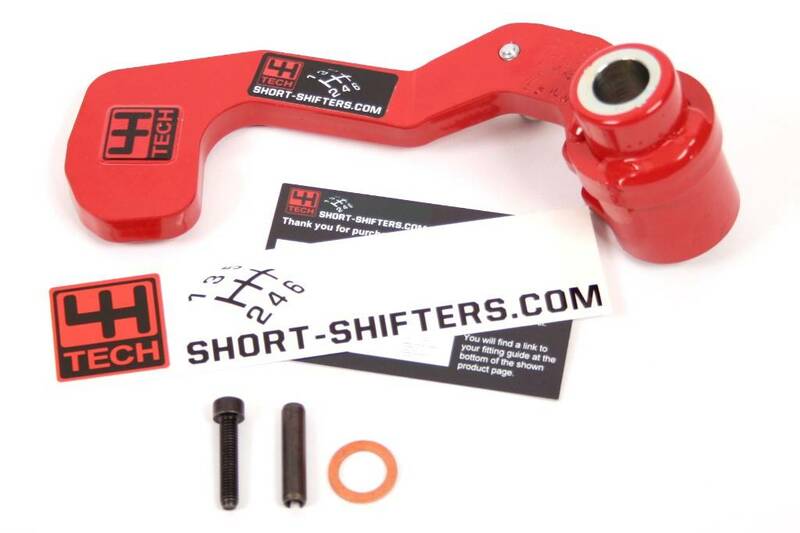 Just send us an email (4H-TECH@short-shifters.com), and put the VIN number (chassis number) of your car in it. 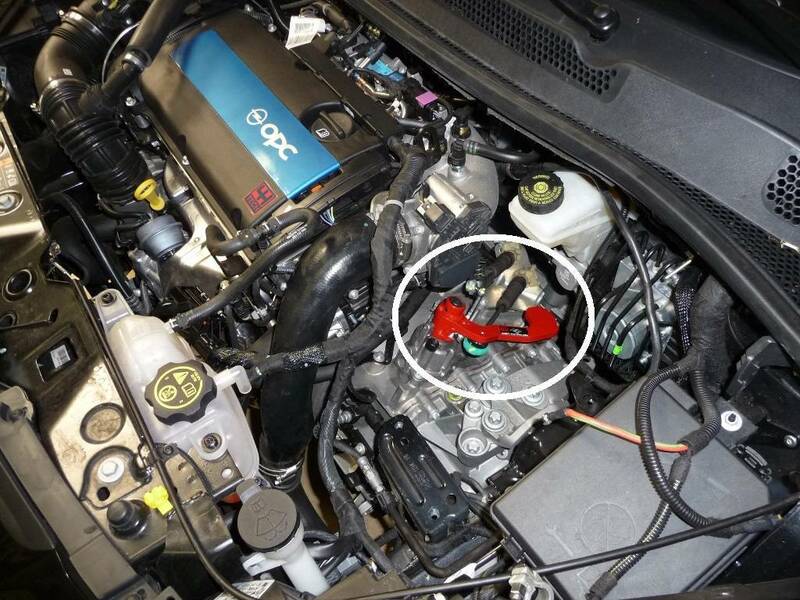 We will reply as soon as possible with the answer if this Q2-Shift will fit your car. Took about an hour to get it installed. Night and day difference shifting with the Q2 opposed to stock. Shifting into gears is definitely shorter and more precise. A must have upgrade for the Gen2.